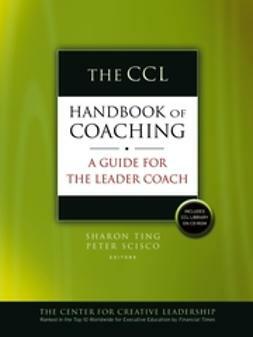 The CCL Handbook of Coaching in Organizations deals withthe practical, ethical, and political challenges of coaching withinan organization. 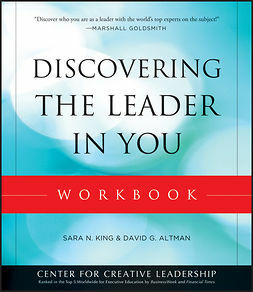 From coaching superiors to coaching businessteams, this book outlines the Center for Creative Leadership (CCL)approach to professional coaching to help readers better manageleadership development and talent management program outcomes. 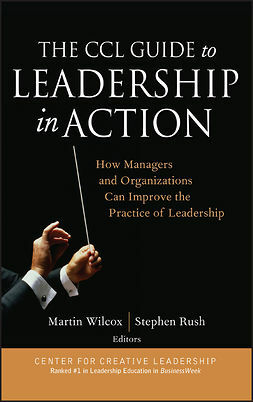 Withexpert guidance on the key functions of human resources, learningand development, and organizational development, readers will gaininsight into the issues associated with coaching programimplementation and management, and the use of internal versusexternal coaches. 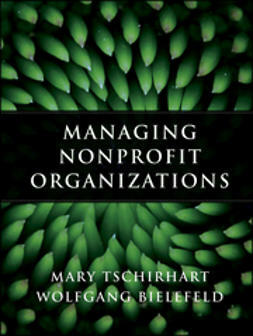 Coverage includes a wide range of coaching-basedservices used in most large organizations, with practical advice oncreating the right programs for maximum impact within the availablebudget. 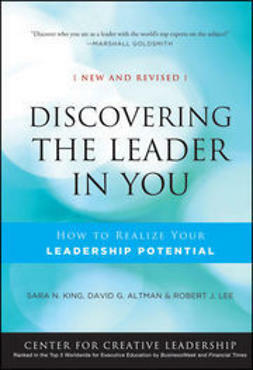 Professional development is a hot topic and plays a key role inattracting and retaining the best talent. Coaching is a broad areawithin the field, encompassing a range of services and goals, withvaried expectations and requirements. 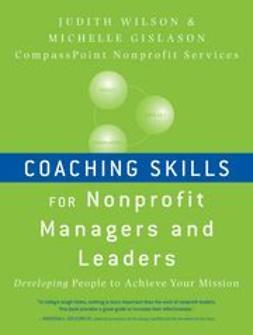 This book provides actionableguidance for those designing, initiating, and implementing coachingprograms, with new approaches and techniques that drive betteroutcomes. An ideal coaching program must balance need with budget and betailored to the requirements and resources of both the organizationand the participants. It's a complex undertaking, but the rightstrategy and planning can lead to even better than expectedoutcomes. 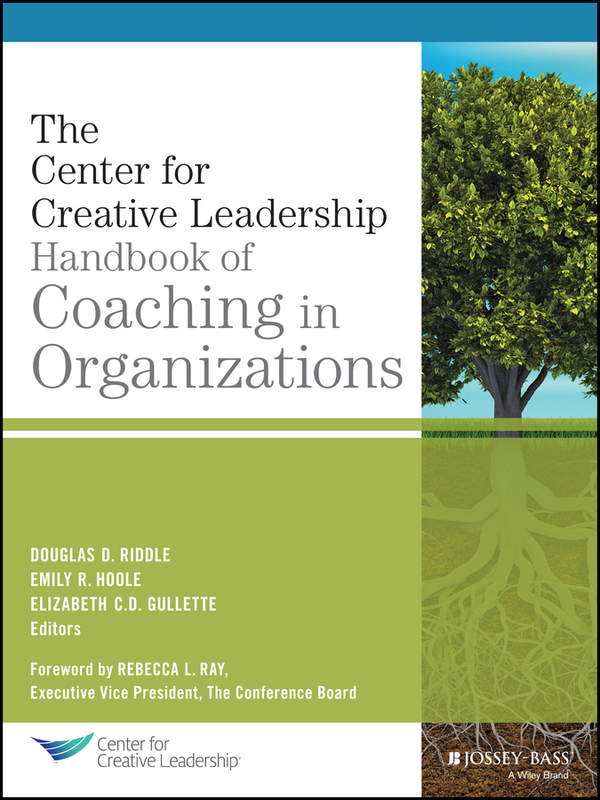 For the human resources professional who wants tostrengthen an organization's coaching program, CCL Handbook ofCoaching in Organizations is a thoughtful reference for aspecialized function.